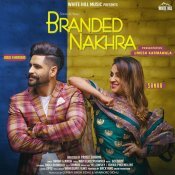 White Hill Music are proud to present the brand new single released by Ninja & Gurlej Akhtar entitled “Gabru“, music by Gag Studioz! 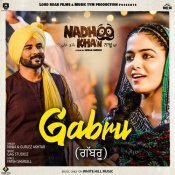 Taken from the upcoming Bollywood movie “Nadhoo Khan” releasing 26th April! 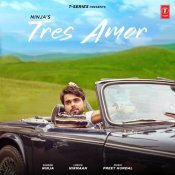 T-Series are finally proud to present the long awaited brand new hit single released by Ninja entitled “Tres Amor“, music by Preet Hundal! 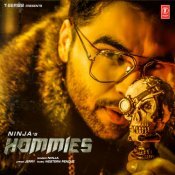 T-Series are proud to present the long awaited brand new single released by Ninja entitled “Hommies” featuring Western Penduz! 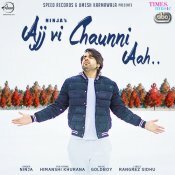 Speed Records are proud to present the highly anticipated brand new smash hit single released by Ninja entitled “Ajj Vi Chaunni Aah” featuring Goldboy!! 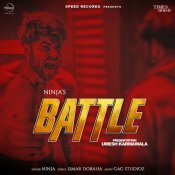 ARE YOU Ninja? Contact us to get a featured artist profile page.